More information? Please contact us right away. Why do we have the best solution for your sports club? We are the only company in the Netherlands who has a cash system especially developed for sports clubs. We started in 2007 as ‘Le Credit Sportif’ and now operate and serve more than 2500 sports clubs. 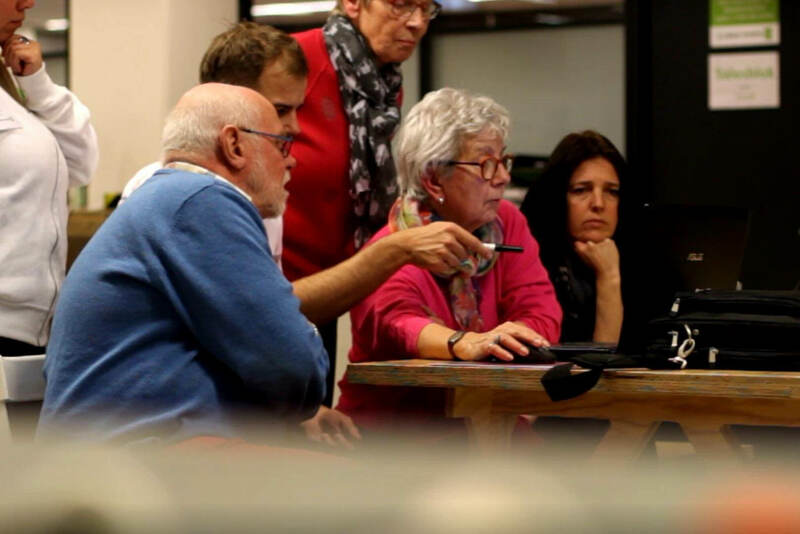 The user-friendliness of the system ensures that every volunteer can work with it right away. Furthermore, using our solution provides you with more insight and control. Calculation errors are history and this results in an increased gross profit margin of 5-10%. Cash is disappearing in the Dutch sports canteens. And although most clubs still accept cash, we have helped over a hundred clubs in becoming fully cashless. We do this by offering payment solutions like debit cards, Clubcards, tokens and mobile payment solutions. Thanks to the simple layout, every volunteer will be able to work with the system immediately. Unnecessary features have been omitted, which makes the cash register manageable, user-friendly and affordable. We have a lot of experience in guiding clubs to eliminate all cash. This is ensures more safety and control and saves a lot of trouble. Of course we also offer the possibility to accept cash money. The treasurer has real time access and insight into the reports in the secure online environment. Our cash register creates more awareness and less calculation errors during the payment process. We want to go cashless, how do we do this? 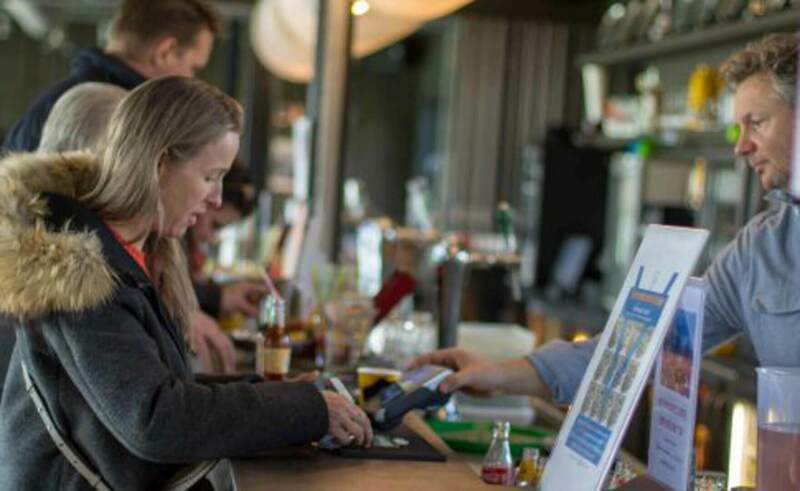 If you want to go cashless as a sports club, you are not alone. In recent years, we have helped more than 2500 sports clubs with cashless payment methods such as debit cards, club cards and mobile payments. We would be happy to talk to you about our cashless payment options. Together we can achieve a cashless sports club! How time-consuming is it to switch to your system? When we start working together, we will fully support your sports club to make sure everything works perfectly. So you can immediately start doing business. Our years of experience has shown us what the most effective approach is. Even after the deployment you are not alone. Our 24/7 service team is always there for you. What if we have questions and/or problems? We are 24/7 available for you. That means even in the evenings and during the weekend when your club is open. Our service team can be contacted via email and telephone. You can also take a look at our helpdesk, a document that includes all the manuals of our cash register. In every way we make sure to be close to your sports club. Is your system not too difficult? Over the past 10 years we have experienced that our lay-out and system is extremely user-friendly. Whether you are a regular canteen employee or a volunteer that works his first shift, everyone understands our cash register within 5 minutes. Even without introduction. Even during peak times the system appears to be very simple and convenient. Our cash register has been challenged many times before! Do you want to try it at your club? Please contact us for a free meeting. *By submitting your contactdetails you agree with the terms and conditions as described in our privacy- and cookie statement.